Oui to the French experience! and 2:00pm - 6:00pm. Price of a local call. 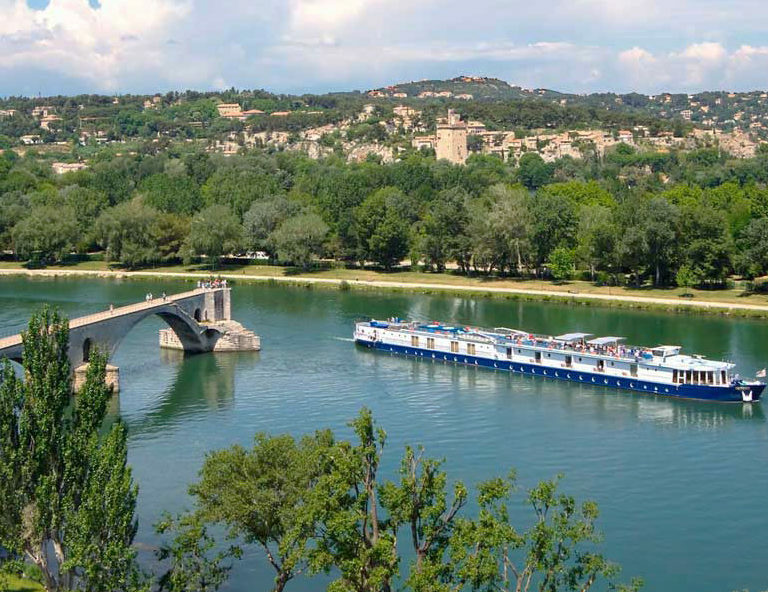 Our incoming service Philibert Travel & Events deals with the organization of land operations for river cruise ships, which sail between the Rhone and the Saone rivers (guided tours, entrances to sites, entertainments, restaurants, transportation during excursions, transfers from/to airport and train station). We work exclusively with foreign agencies and tour operators, whose customers come from all over the world (United States, Australia, United Kingdom, Germany, Spain, Brazil, Japan, etc). Our multilingual team, French - English - German, is at your disposal to answer your quotes requests or information requests related to river cruises. Outside office opening hours, we remain reachable 24/7 on an emergency number. We can demonstrate reactivity while managing unforeseen events and/or last-minute changes. With proven expertise in the field of river cruises for more than 10 years, we have developed a trust relationship and a proximity with our local partners, who grant us each year preferential rates, and in each place river ships can be docked. We are able to send you a tailor-made offer, in keeping with the requirements and needs of your customers. For any further information, we invite you to contact us by phone or by email.